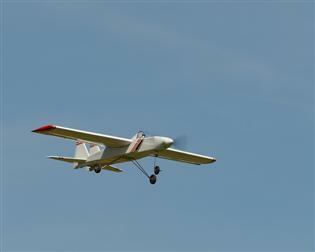 Latest news on the FAA Regulations can be found here . 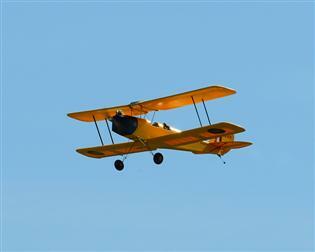 New Pilots - check out the AMA's Flight School for info on getting started. 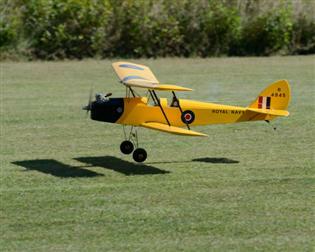 More links to info here. Welcome! 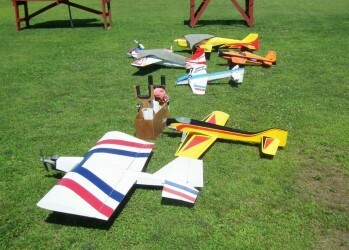 The Pioneer Valley Radio Control Club is a group of approx. 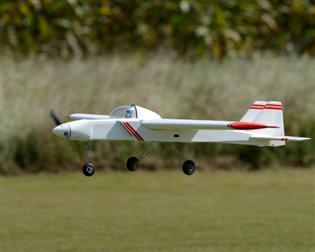 75 members who enjoy a common interest and participation in the hobby of Radio Control Modeling.The purpose of the club is to enjoy and promote R/C aeromodeling in the Westfield area. 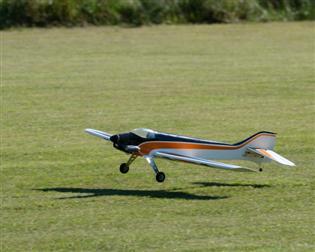 It is a most rewarding hobby because of the challenges it affords you in both building and flying model aircraft. 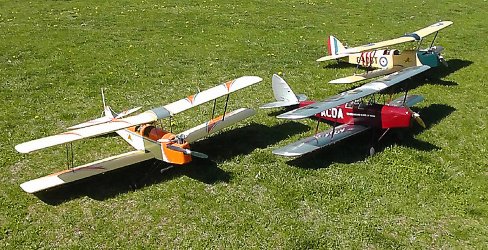 We fly both gas and electric powered airplanes and helicopters. 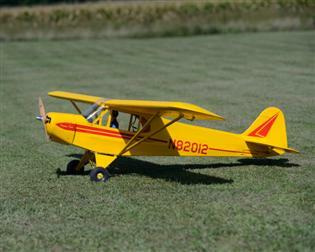 The club is a charter member of the Academy of Model Aeronautics (AMA). 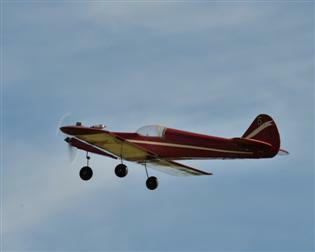 The AMA is the world's largest sport aviation organization, representing a membership of more than 170,000 from every walk of life, income level and age group. 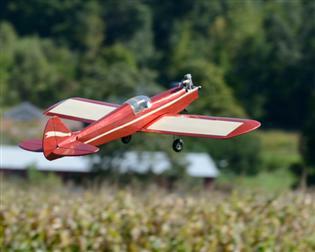 The AMA is the official national body for model aviation in the United States and provides flight safety rules and regulations, insurance and other benefits to the club and its members. You can find out more about the AMA here. Even if you are only interested in observing the club in action, please come and join us at the field, visitors are always welcome. 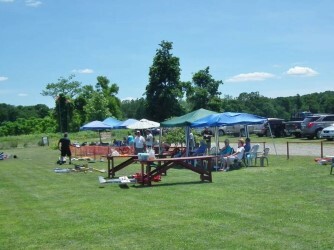 Weather permitting, weekends from 10:00 AM to 2:00 PM usually have the most activity.